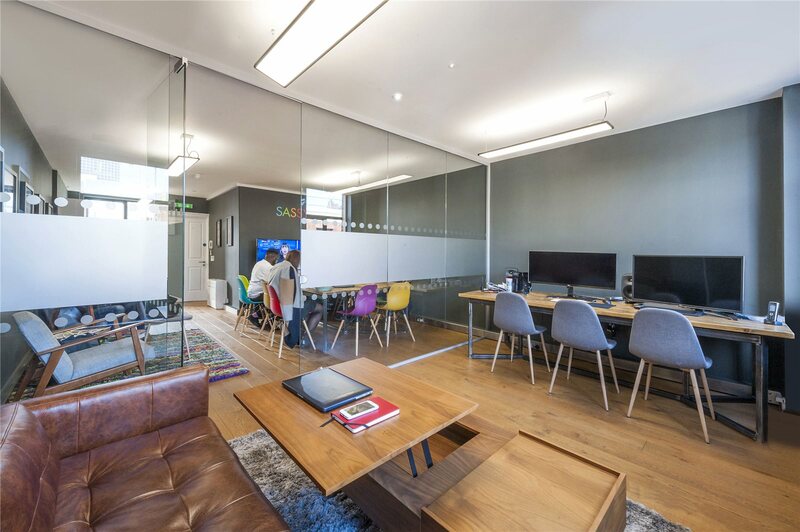 This week we’re bringing you five new-to-market offices in Soho, London. To see the full list of new-to-market offices in Soho, please check out this page. This modern studio is located on the first floor in the vibrant district of Soho. 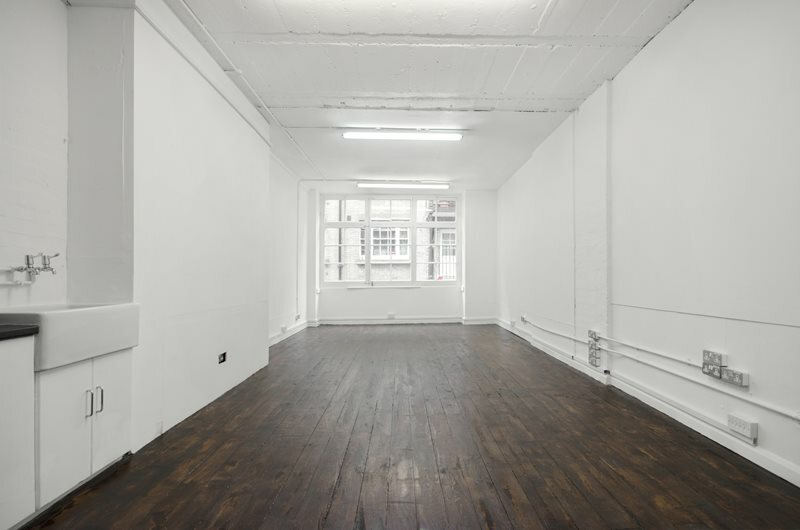 The space would be ideal for a creative company looking for an office in the heart of London. It's suitable 3 - 6 people. 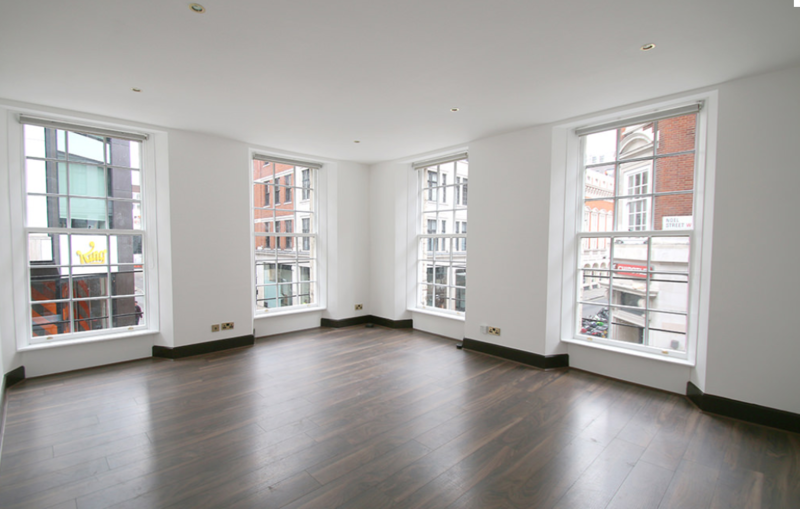 Located on the third floor of this well-managed building, cool media style office space set within the heart of Soho. presently occupied by Sassy Films. Perfectly set up therefore for a post/production co, media or film company to operate within a readymade environment with a full range of IT and technology all wired in and waiting for you. 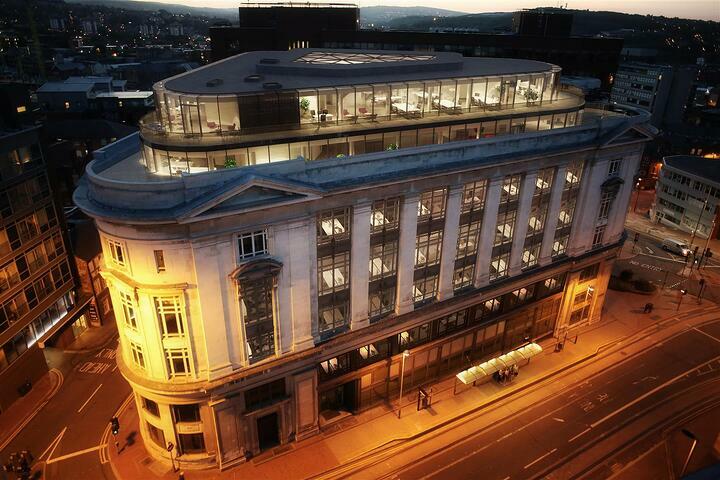 This smart first-floor office is available within this multi-let building. 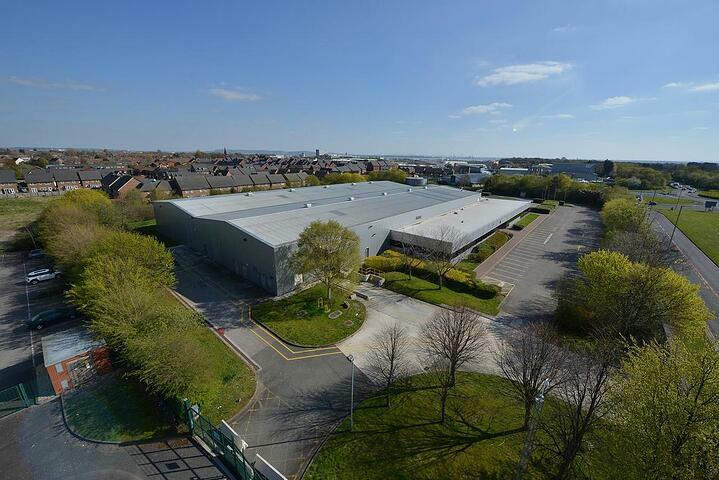 The unit consists of a single open plan space which has been refurbished recently. The property is situated on the corner of Wardour Street and Noel Street in the heart of popular Soho.